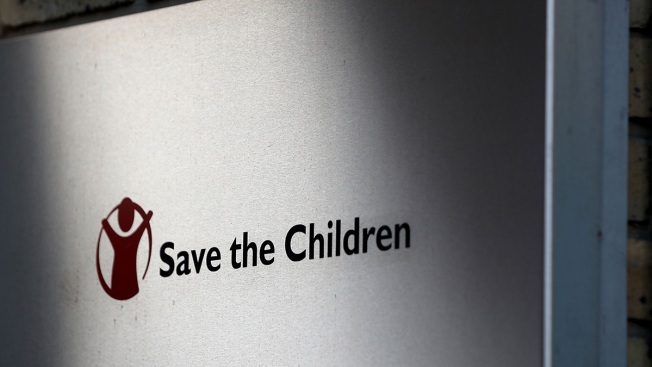 This February 15, 2018, file photo shows the Save the Children logo. An employee for the United States Headquarters of Save the Children was killed in the Ethiopian Airlines Flight 302 crash that killed all 157 people on board Sunday morning, authorities said. The headquarters stationed in Fairfield, Connecticut announced that Tamirat Mulu Demessie served as Child Protection in Emergencies Technical Adviser of the organization, according to a Save the Children spokesperson. "[Demessie] worked tirelessly to ensure that vulnerable children are safe during humanitarian crises," the spokesperson said in a statement. "Our thoughts are with Tamirat’s family and the loved ones of the 156 other people who lost their lives in this terrible tragedy." The Ethiopian Airlines Flight 302 was expected to travel from Ethiopia's capital, Addis Ababa, to Nairobi, Kenya when it crashed nearly six minutes after take-off, authorities said. It is not clear what caused the airplane to go down. Save the Children is a nonprofit organization that aims to give girls and boys in the U.S. and around the world an education, protection from harm and a healthy start, according to their website.